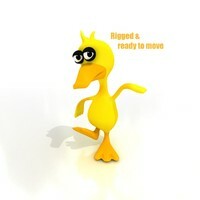 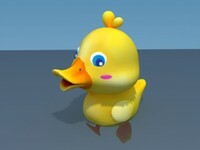 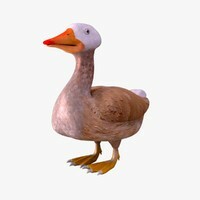 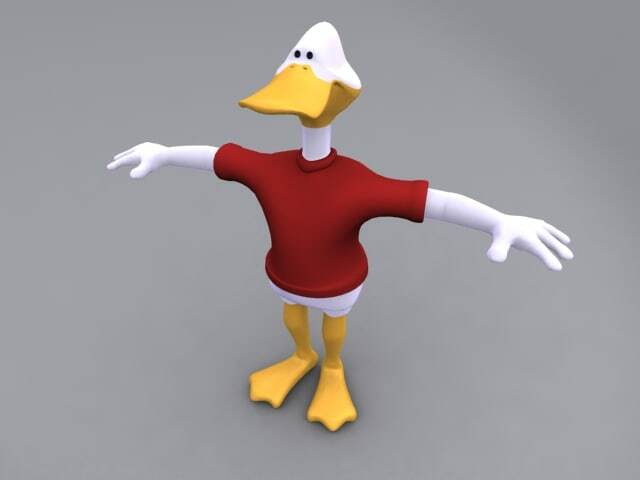 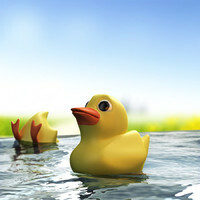 A duck-type character, rigged with Character Studio Biped and Physique. 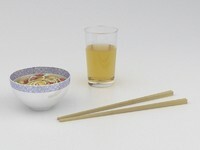 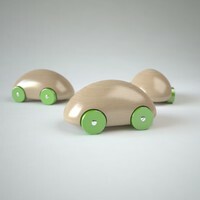 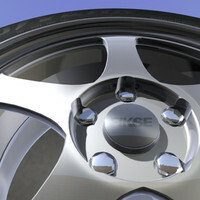 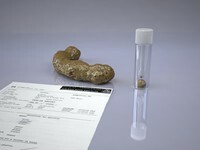 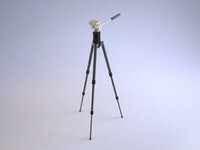 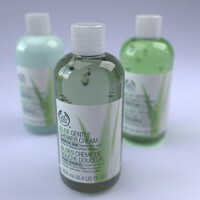 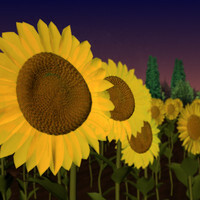 Modelled and rendered in 3DS Max 2008. 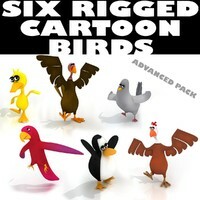 Have a look at the video previews to get an idea of how it is rigged. 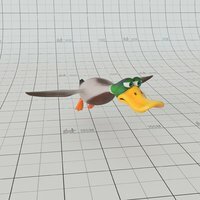 Just add your own animation/motions. 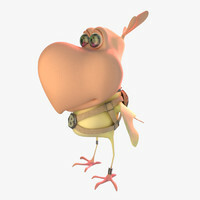 Thanks to Mike for the initial character sketch/design which I modelled, modified and rigged.